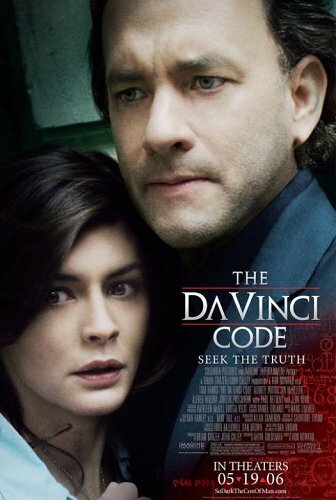 Let me just go on record to say that I will be seeing The Da Vinci Code. I hate hype-induced long lines though, so I'm going to wait till the film's been out a week. And you know what else? I'm taking my students too. Kinda like a double whammy for those Christians of the naive, isolationist variety. I'm so thankful to work in a church where I have support for engaging our culture head-on! Anyone in here D-town, feel free to join us if you're interested. Time/date not set yet, but lemme know, and I'll have my people call your people. We'll come back to the church for good food and even better discussion afterwards. Relativity. Seems like it’s been a hot topic ever since good ol’ Al put the concept into Johnny Commonsense’s vernacular. And I kinda get how it works, at least in the equation sense, with energy and mass and whatnot. Away from me, Joel Osteen! When you hear that word, what do you think of? We named the Targa after the Targa Florio, that evocative long distance race track in the Sicilian mountains where for ten years our cars have been subjected to the most gruelling sports trials, but also to invoke images of the marvellous setting of this race track, of the Sicilian springtime, the southern sunshine, the summer temperatures and the blue sea.